Join us for an exclusive look at the 2015 Kia Sorento | What Car? What Car? is offering readers the chance to get an exclusive first look of the new Kia Sorento ahead of its UK release in the spring. The private preview of the Sorento in top-range KX4 spec will take place at our studios in Teddington on Tuesday, January 27, 2015 from 1.30pm, and we want you to be part of the event. Kia's all-new SUV is longer and wider than the car it replaces and it's had a substantial cabin makeover, with an 8.0-inch touch-screen being one of the standout features of the significantly improved interior. 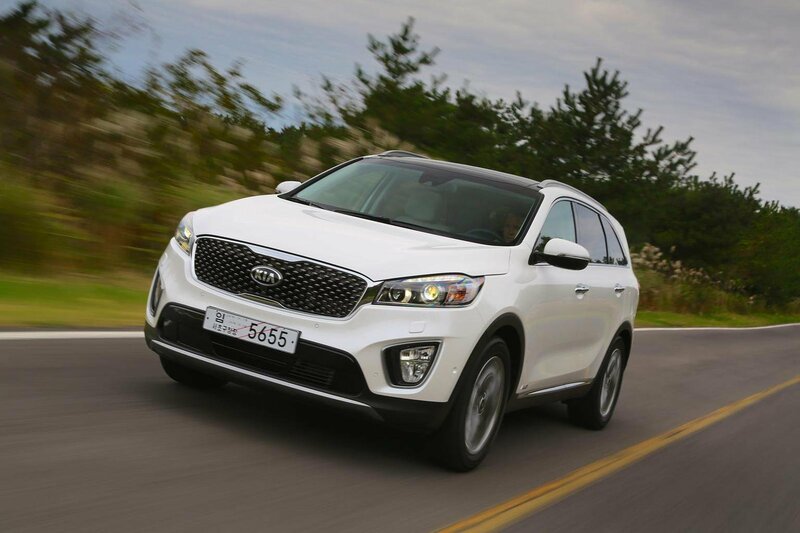 The new Sorento will face tough seven-seat competition from the Hyundai Santa Fe and the more expensive new Volvo XC90 but can it stand out from other rivals in its price range, too? Decide for yourself at our exclusive preview where you’ll get a close-up look at Kia’s new seven-seater; your comments will appear in the What Car? magazine and online at whatcar.com.